We're going on an Italian hiatus this week and taking a short jaunt over to Spain to discover the Navarra. Spain has always been a top country selection for me in terms of value along with Italy. 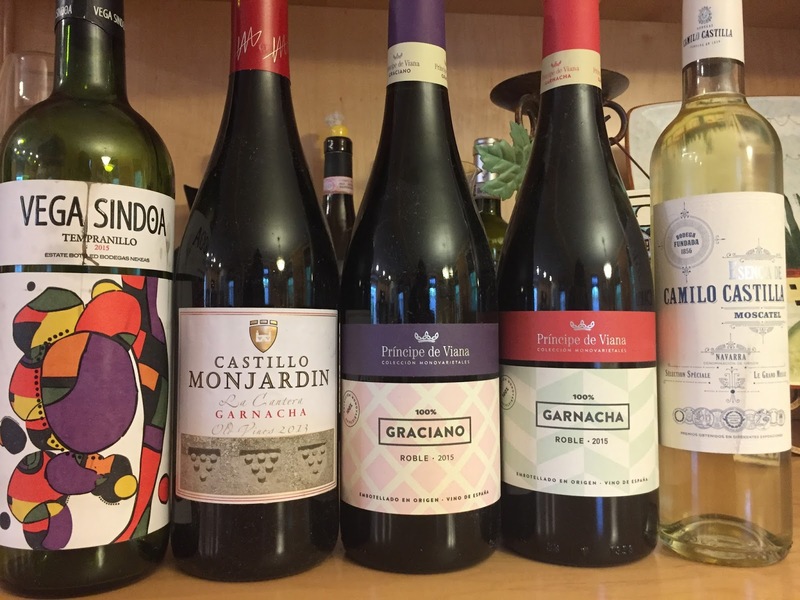 I was introduced to these wines by my blogger friend Susannah of Avvinare that is partnered with the Navarra DO so I was fortunate to sample through an array of wines including white and red wines. The Navarra is located in northern Spain between Madrid and San Sebastian. The Pyrenees are found to the north and it's also in close proximity to the Ebro River. There is such a variety of topography between the Pyrenees, the Bardenas Reales desert and the Bay of Biscayne to the south. There are even 3 different types of climates as well including continental, Atlantic and Mediterranean. 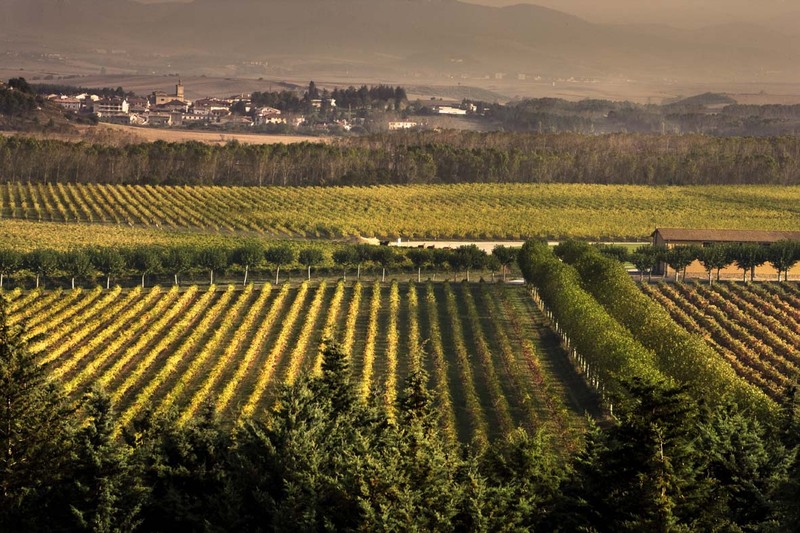 These are all major influences on the Navarra as a winemaking region. The Navarra DO was established in 1933. About 11,000 hectares are under vine and a small portion of those are vines are 30+ year old. The wines of this region are primarily red totaling about 60% with rose' wines coming in at 30% and whites only at 10%. This area had always been known for it's rose' production. 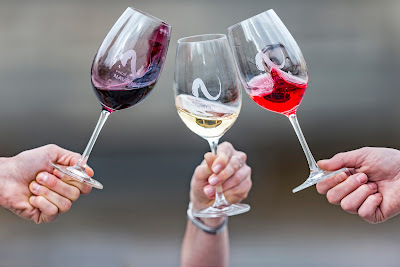 Majority of the wines produced (70%) are native grapes including garnacha and tempranillo mostly as well as others including viura, graciano and carinena. The other 30% are international grapes including cabernet sauvignon and merlot mostly with syrah, chardonnay and pinot noir. 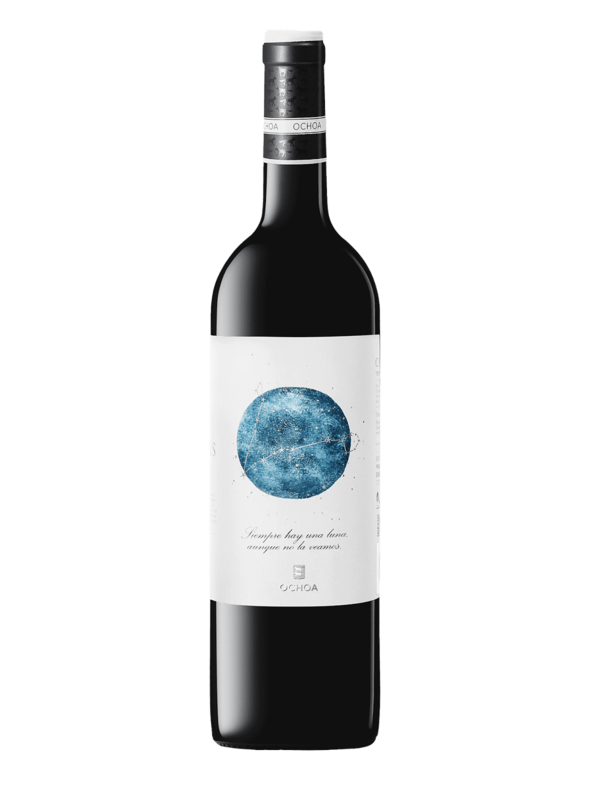 Deep red in color this wine is made of 100% graciano. It's a soft wine with rich fruits of plums, cherries and currants paired with some black pepper and a hint of minerality. ABV 13.5%. Made of 70% tempranillo and 30% garnacha. Purple tinge demonstrating a younger wine. You get the tannin from the tempranillo and the ripe berries of the garnacha. SRP $15. ABV 13%. 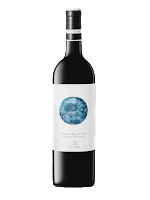 The Navarra DO recommends pairing these wines with the abundance of vegetables produced in the region including white asparagus and fire roasted piquillo peppers. Game, meats and lamb are a good selection for the hearty reds as well as foie gras, charcuterie, and shepherd cheeses of the region (roncal and idiazabal). Between the variety of soils, landscapes and microclimates there are a variety of wines for everyone to enjoy from this region and at great price points that won't break the bank. And if you need another reason to visit this region they are known for the running of the bulls in Pamplona. Now that would be a site to see! *These wines were received as samples, but opinions are my own. Information and pictures sourced from the Wines of Navarra and Bodegas Ochoa.